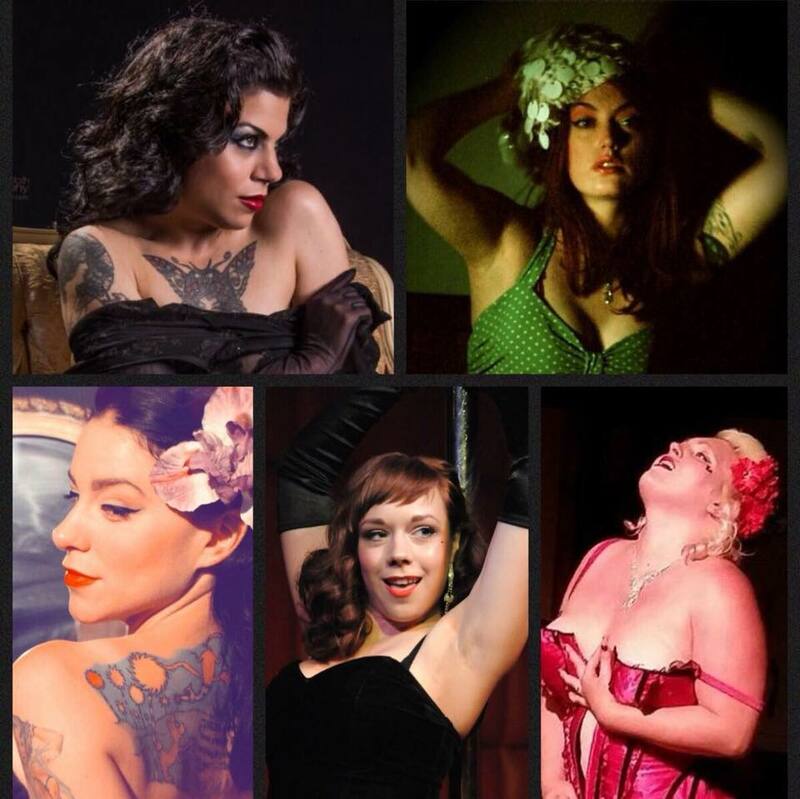 The Stripteasers are returning to Revolution Gallery for Two Sets of wickedly twisted and seductively divine takes on the season of love. The ladies are inviting their good friends Sandra Stimers and Billy Brandeau; they will be jazzing it up at 8pm, and the Burlesque show will follow right after. We are also really excited to have Special Guest- Mama May I!! !